Botanically the species of green coffee that we are using is Vanuatu’s own Tanna Coffee bean from the Coffea arabica (catimore species) . Green coffee beans are beans that have been un-roasted and processed cold so that they retain their waxy outer layer. Because the beans are not exposed to the hot roasting conditions they retain a higher percentage of volatile components including the well known alkaloid theophylline (the one that gives green tea its benefits) and the wrinkle stopping amino acid GABA (gamma-Aminobutyric acid) which would have otherwise been degraded completely. 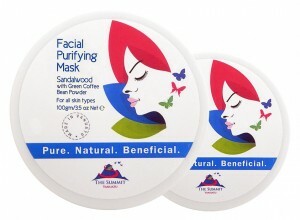 Skin wise these green coffee beans do pack quite a healthy skin punch with ingredients that promise to give us better circulation, less wrinkles and a faster skin metabolism. 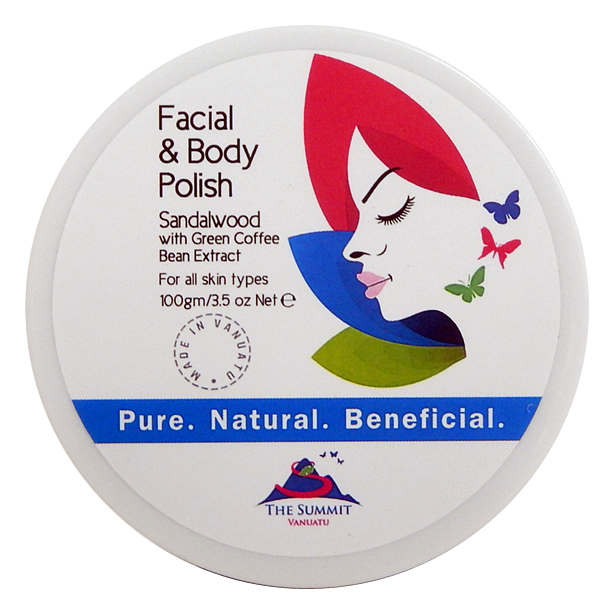 Green coffee also contains a wide range of fatty acids and esters to moisturise and help repair the skin barrier including the skin-friendly Linoleic, oleic and arahidic acids which also act as emollients to modify the skin feel of your formulation. Then there are the antioxidant polyphenols which are again present in much higher levels thanks to the lack of roasting – the key ones being Chlorogenic Acid which has been shown to be up to ten times more potent than green tea at boosting skin health and Ferulic Acid- another potent free-radical buster that is being widely adopted by skincare brands. 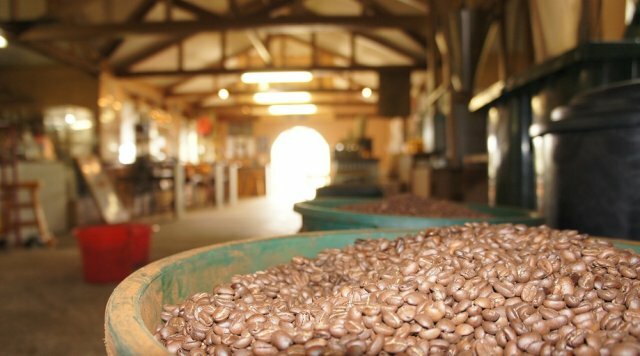 The green coffee beans are sourced from Tanna Coffee and are gently ground and powdered at the Summit. These are then added to our new range of facial masks and polishes providing the natural benefits direct from the islands to your skin. 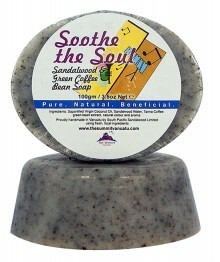 Check out our range of products that use Green Coffee Beans.